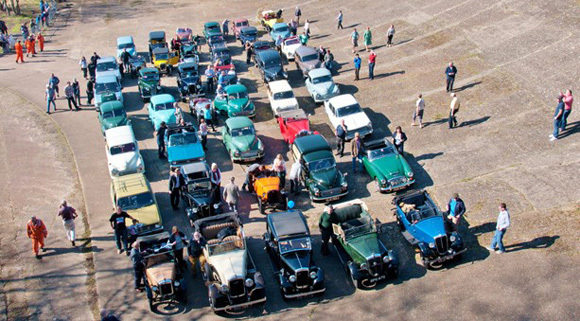 Two of the most popular marques in British motoring history will be celebrated on Sunday 6th March when Brooklands Museum hosts its annual Austin Morris Day. 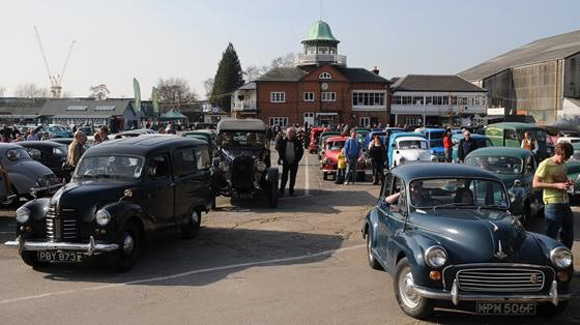 Now in its 23rd year, this popular event is an opportunity for visitors to see all types of Austin and Morris vehicles attempt to ascend the famous Test Hill, take part in a cavalcade on the Mercedes-Benz World track and gather seven or eight deep for a mass photo opportunity on the Members’ Banking at Brooklands Museum - the Birthplace of British Motorsport and Aviation. 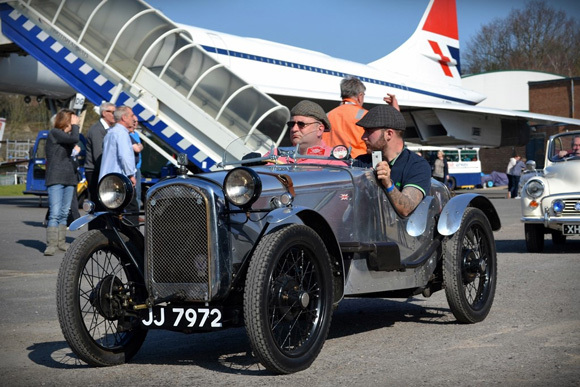 Austin and Morris cars and commercial vehicles are some of the most recognisable and best-loved vehicles ever to grace the roads of Great Britain, with the two marques together accounting for more than 50% of the British car market in the late 1920s and through most of the 1930s. 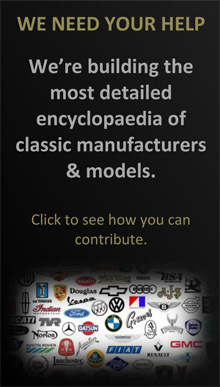 The Austin Motor Company Ltd (established in 1905) and Morris Motors Ltd (formally established in 1919 though William Morris started building cars in 1913) were merged in 1952 as subsidiaries of The British Motor Corporation Ltd (BMC, later to become British Leyland and then Austin Rover), although the individual identities were retained until 1984 (Morris) and 1994 (Austin). Morris types on show are expected to include Bullnose, Eight, Ten & other pre-war saloons, 10 Tourer, war-time military vehicles, Morris Commercials, Marina, Mini, Isis, Oxford, 1100, and Mini Mokes – and, of course, the ubiquitous Minor in its various forms as convertibles, light commercials, saloons and Travellers. 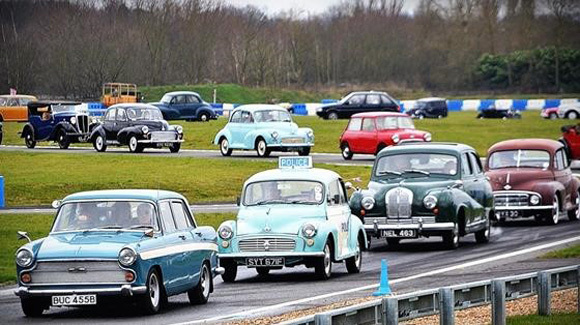 Austins should include Seven, Ten and other pre-war saloons, A30/A35 saloons and vans, A40/A50/A55/A60 saloons and light commercials, Mini including Mini Cooper, 1100, 1800, Princess, J101, LC/LD and other post-war commercials. 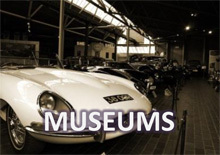 Along with closely related vehicles from within the BMC empire such as Austin Healeys, visitors can expect to see well over 200 vehicles gathered in and around the Museum Paddock and Motoring Village. 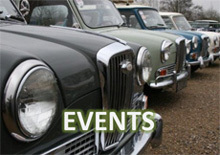 Usual Museum admission prices apply for entry to this event for those not arriving in Morris and Austin cars. All children under the age of 16 must be accompanied by an adult.